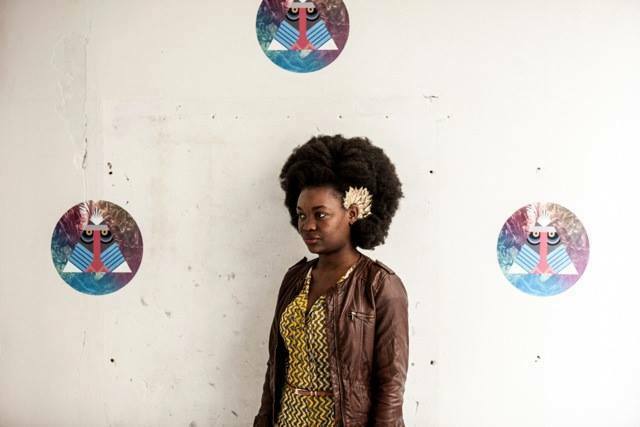 It is all about Art, Fashion and Music at Art’Press Yourself – the new Afro-Urban festival that will take place on the 7th of November in Paris. The festival was created by Laetitia N’Goto, who has already organized different multicultural fashion events under the name Daraja Concept in the past (and she is only 28 years young – so kudos!). With Art’Press Yourself Laetitia is offering a great mix of emerging designers, music and dance contests, DJs and afro-streetfood (yum!). The theme of this first Art’Press Yourself event is Old School Vibes: “The aim is to discover or re-discover different times & personalities which were a real inspiration for the fashion designers and artists who we have chosen.” Admission to the event is only 12 EUR. So if you are in Europe, what’s holding you back? !